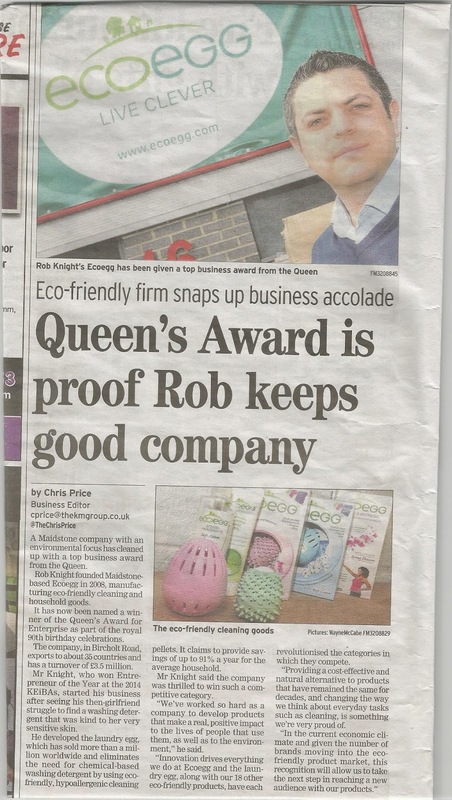 Ecoegg win a Queens award! + a Ecoegg bundle Giveaway. You may have recently seen our review of the EcoEgg here on the blog if not you can find it here! As you can tell from our review we loved the Ecoegg and are still using it at the moment as it lasts so long making it so cost effective! So I was delighted to hear that the fabulous people over at Ecoegg have won a prestigious Queens Award for Enterprise in Innovation 2016. Rob Knight Founder and Managing director of Ecoegg said "We are thrilled to have been awarded a Queen's award in such a competitive category. We have worked very hard as a company to develope products that make a real positive impact on the lives of people that use them as well as to the environment." "Innovation drives everything we do ay Ecoegg and the Laundry egg along with 18 other eco-friendly products, have each revolutionised the categories in which they compete. Providing a cost effective and natural alternative to products that have remained the same for decades, and changing the way wrethink about everyday tasks such as cleaning, is something we are very proud of." There was also a lovely and well deserved piece about Ecoegg's prestigious award which featured in The Kent Messenger Newspaper. To celebrate Ecoegg receiving this fantastic award I have a great bundle of Ecoegg goodies available to giveaway to one lucky reader today! Entering is simple just fill out as many entries in the Rafflecopter form below as you wish and keep an eye out for a winner announcement! The bundle will contain a 210 wash Laundry Egg, Dryer Eggs, 1 pack of Detox Tabs, and a Stain Remover! I really want to try the dryer eggs. I'm already of a fan of the laundry egg. I would really love to try their laundry eggs and fabric conditioner too! Thank you! I would love to try the soft cotton laundry egg. Congratulations Eco Egg! I would love to try their Fresher For Longer Disks. Congratulations EcoEgg on winning the award. Think I would like to try the dryer eggs. I'm already of a fan of the laundry egg. Congratulations EcoEgg on your prestigious Queens Award. Ive wanted to try both the laundry and dryer eggs for some time now. Many congratulations on your great award. I like the Fresher for Longer Discs. Congratulations on your award! I would love to try the food saver disks! I would like to try the Spring Blossom Dryer Eggs. Huge congratulations on your award! Wow! congrats ecoegg! well done! Congratulations on your award EcoEgg!I would like to try the laundry egg! would love to try the fragrance free laundry egg! Congrats Eco Egg ! I would love to try the fabric conditioner in spring blossom. Well done EcoEgg, great products! I'd love to try the Dryer Egg. Congratulations to EcoEgg. I really want to try the laundry egg. I'm always looking for ways to make the massive loads of washing more economical. Congratulations to EcoEgg on winning such a prestigious award! It's such a innovative product, you deserve it! I'd love to try the laundry egg. Congratulations EcoEgg, a well deserved win! 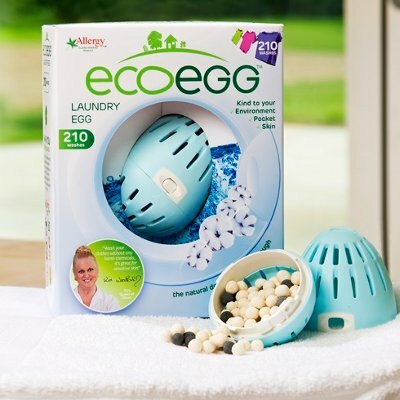 I'd love to try the laundry egg, if it truly cuts drying time then a fab product indeed. Well Done EcoEgg.Anything that helps our planet is great.I would love to try the Hard Surface Cleaner. Congratulations EcoEgg. I would like to try the Soft Cotton Laundry Egg. Congratulations EcoEgg. I would most like to try the Eggsterminator. I'd love to try the laundry egg, it looks fab! I'd love to try the Laundry egg. It all sounds great. I would love the eggsterminator. this would meet all my cleaning needs because it exterminates all dirt and is awesome. 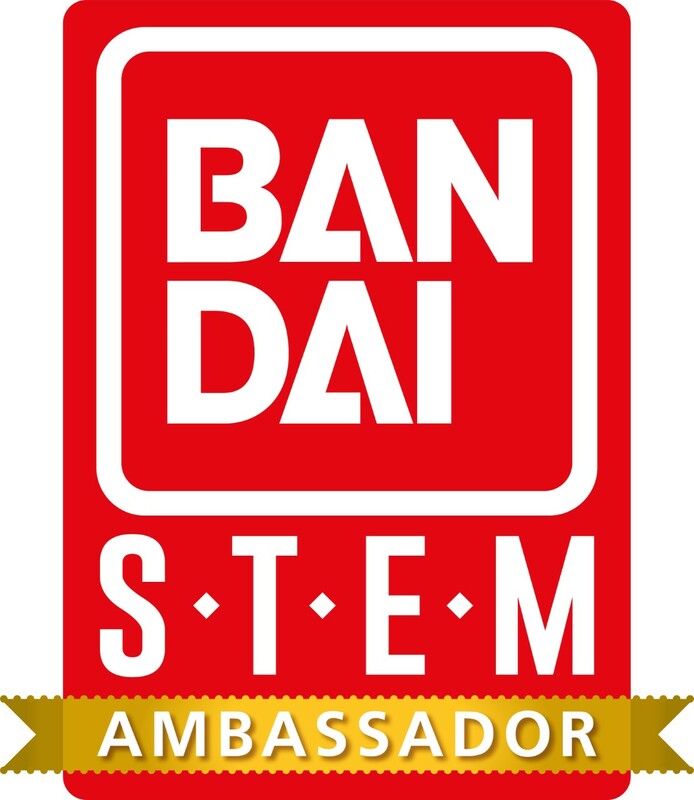 congratulations on the award! I'd love to try the laundry eggs, heard so much about them! congrats on your award - would love to try the laundry eggs. Congratulations! You must be so proud. I'd love to try the Laundry Egg and the Detox Tabs. Congratulations to EcoEgg on winning such a prestigious award. I would like to try the soft cotton laundry egg. Congratulations Eco Egg on your Award, I'd love to try the Eco Egg Stain Remover. Congratulations EcoEgg on your award. I've been considering investing in the EcoEgg for ages as a more environmentally friendly alternative to regular detergents, but just haven't got round to it. In addition to the original laundry egg I'd also like to try the other everyday cleaning products carried by EcoEgg such as the multipurpose antibacterial spray ... 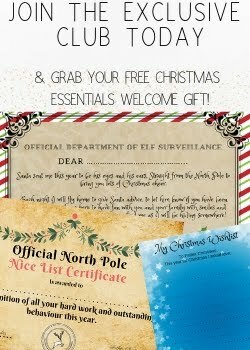 I hadn't realised that they carried such a diverse range! Soft cotton laundry egg sounds incredible. Congratulations EcoEgg! Well deserved. I would love to try the 'Fresher for longer' discs. 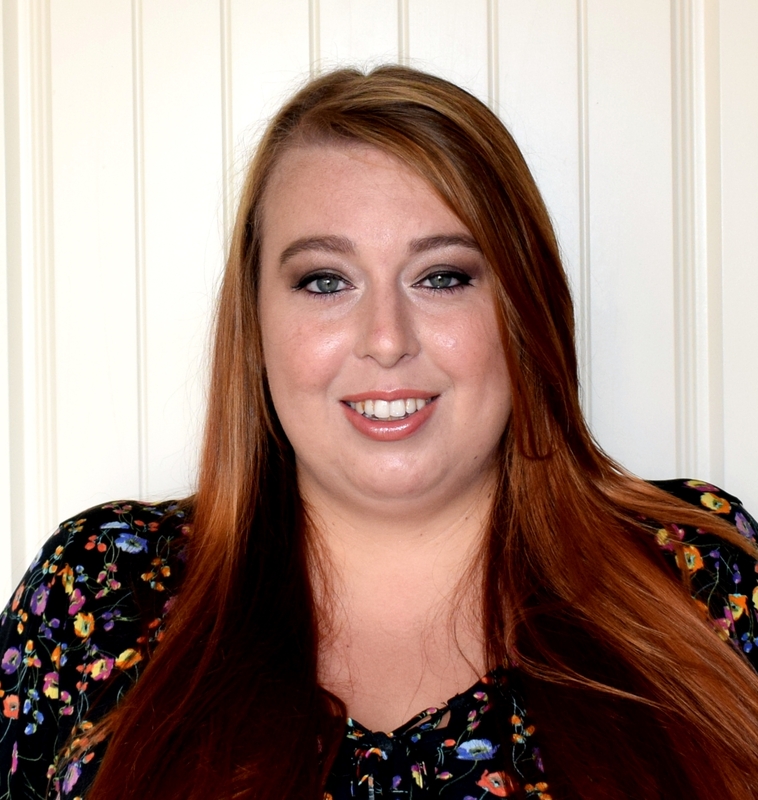 I am on a PCOS friendly diet and try to include lots of fresh fruit and vegetables into my diet and would love my fresh produce to stay fresh for longer. Congratulations Ecoegg on the award. I'd like to try the bamboo towels. Congratulations EcoEgg on your award - I wou;d love to try the Detox tablets, they sound really good! Congratulations! I would love the laundry egg.